. 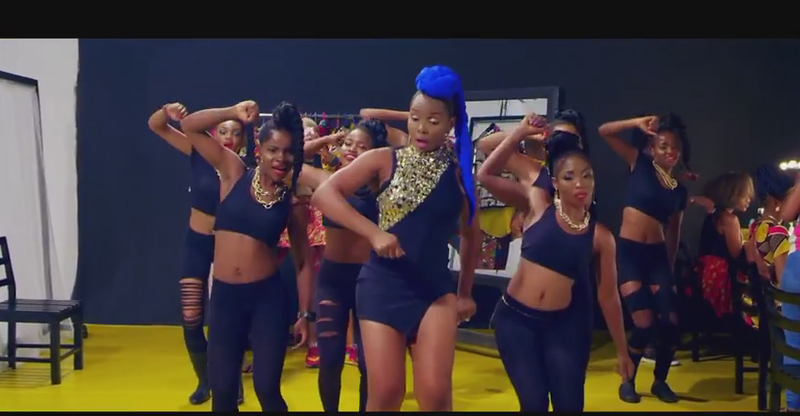 Yemi Alade serves up the visuals to “Pose”, one of the collaborative songs on her King of Queens album. 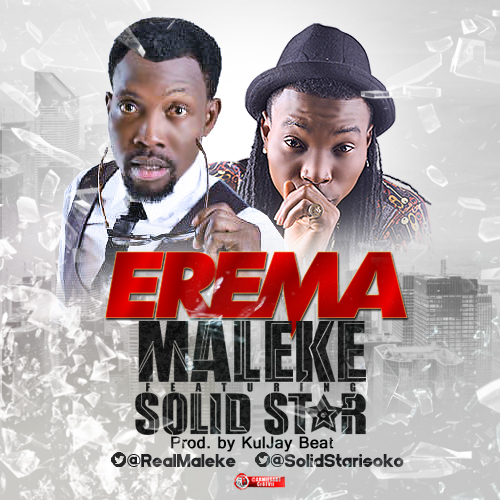 The song featuresMugeez, a member of Ghana’s foremost pop group – R2Bees. The clean, Dope visuals was shot on location in Nigeria and Ghana by Paul Gambit. 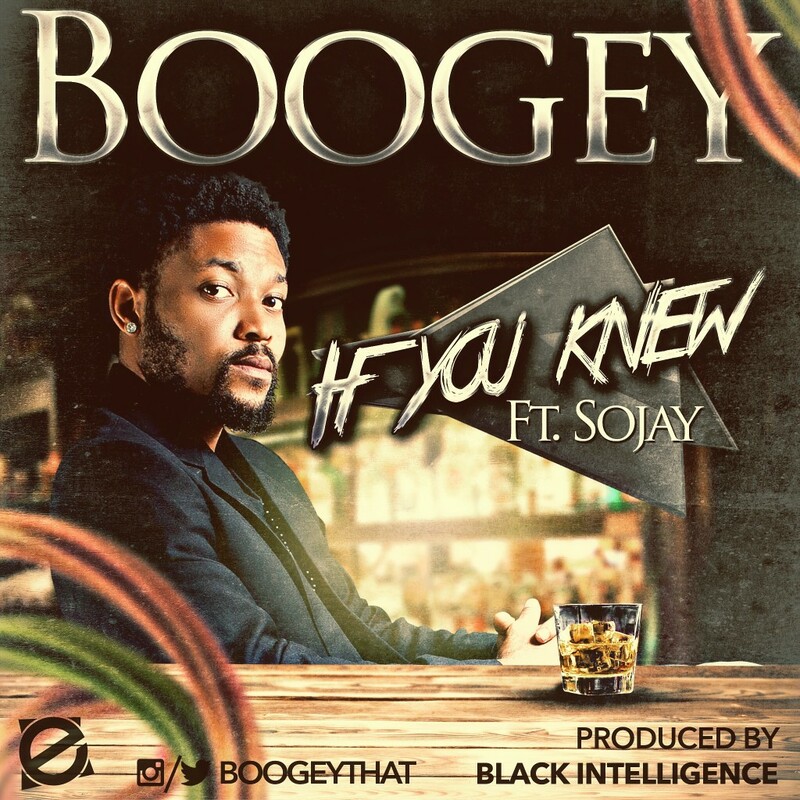 listen up download and share thoughts. 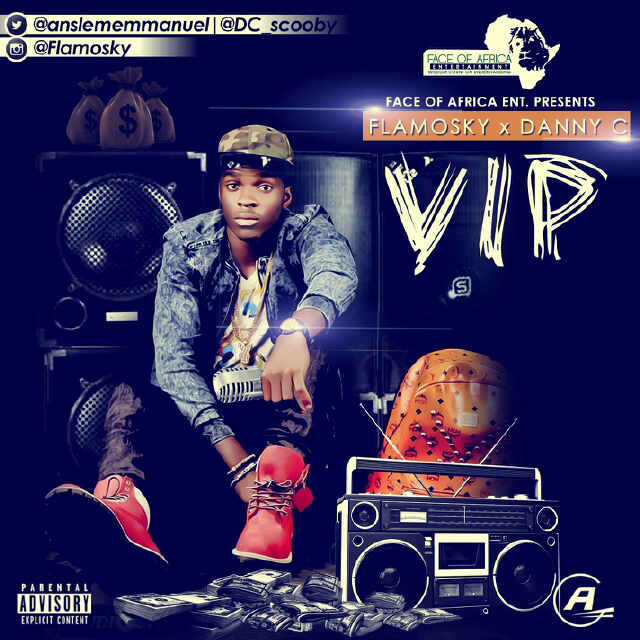 Face Of Africa Entertainment signed artist FLAMOSKY with credibility when it comes to afro hip pop,steps out with a club banger titled “VIP” produce by megamix which featured EX team mate Danny C.
Irish serves up the visuals to his latest effort -“Ore Body”, the video was directed by Unlimited L.A.
Aquila Records signee, Que Peller premieres his first ever single titled ‘Juru‘. 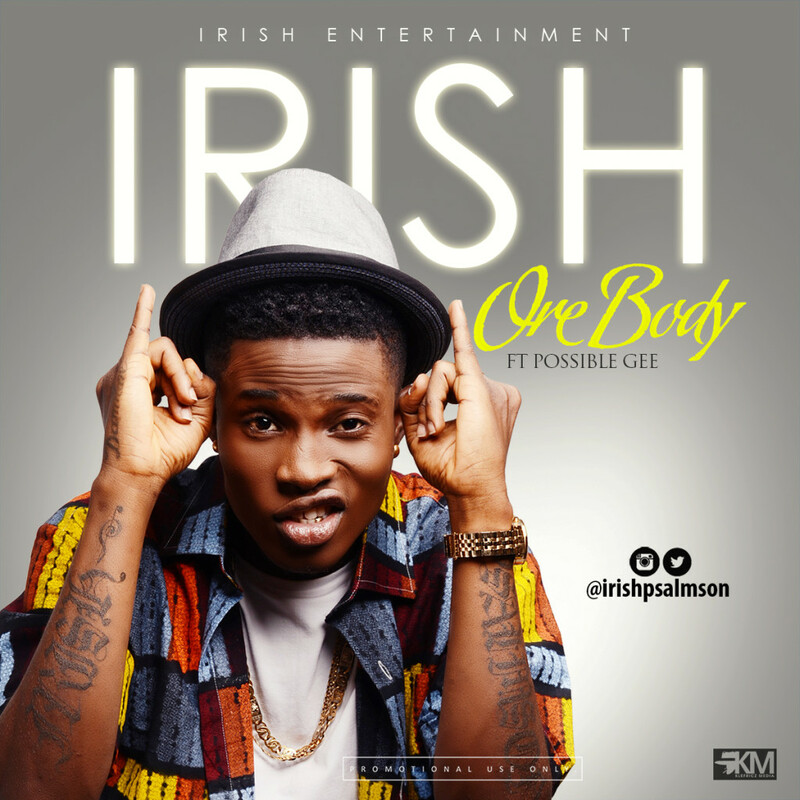 The groovy afropop tune features fast-rising rapper and labelmate Base One, and is produced by YBNL’s mercurial producer, Young John. After making waves with his first single, Gidishake, last year, Dante Verse is back to show that he is a very versatile artiste who is set to win our hearts over with his music. 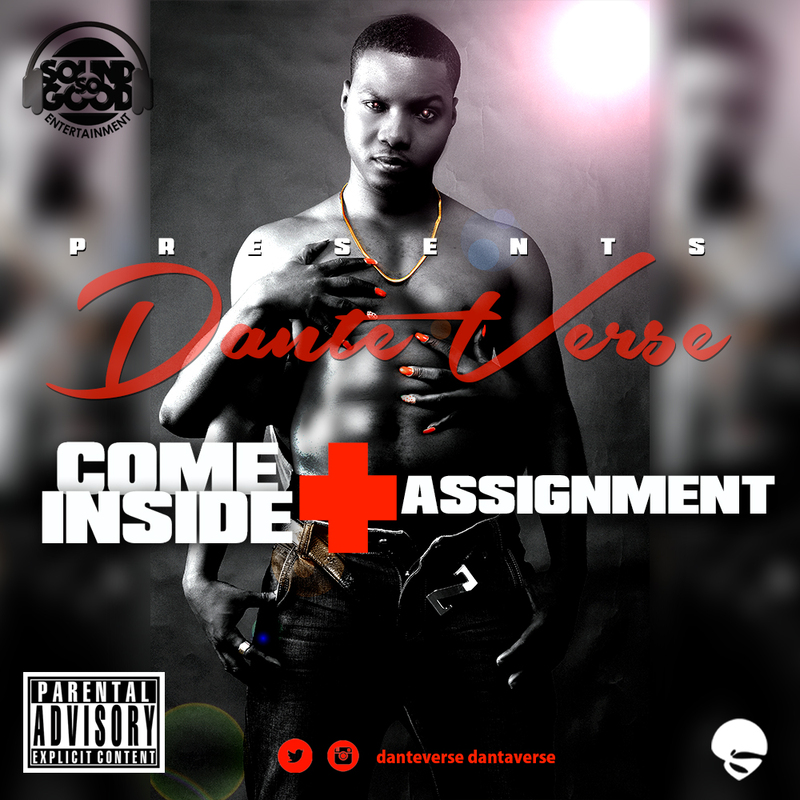 From the stables of SOUND SO GOOD Records, Dante Verse brings you two (2) new singles, COME INSIDE and ASSIGNMENT. COME INSIDE is an RnB type song that takes you back to the good old days of songs from the likes of Joe and young Usher, while ASSIGNMENT is a track laced with heavy Afrobeats that would make the late Fela Kuti smile. 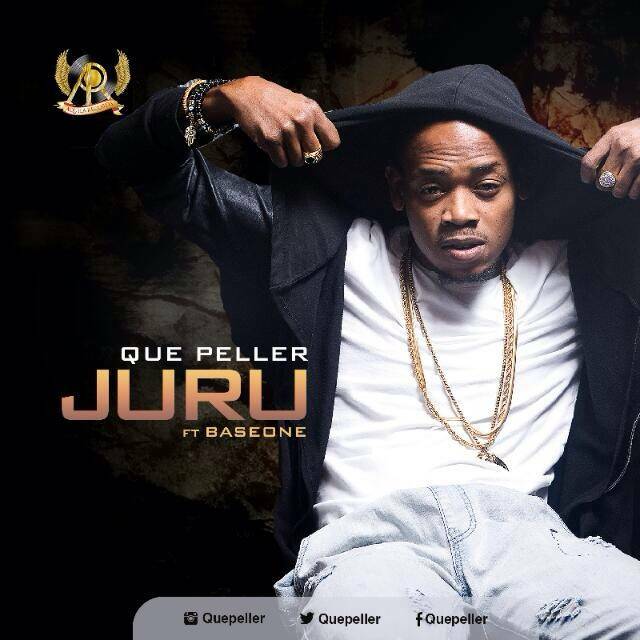 Both tracks were produced by JChef and Mikky Me respectively. 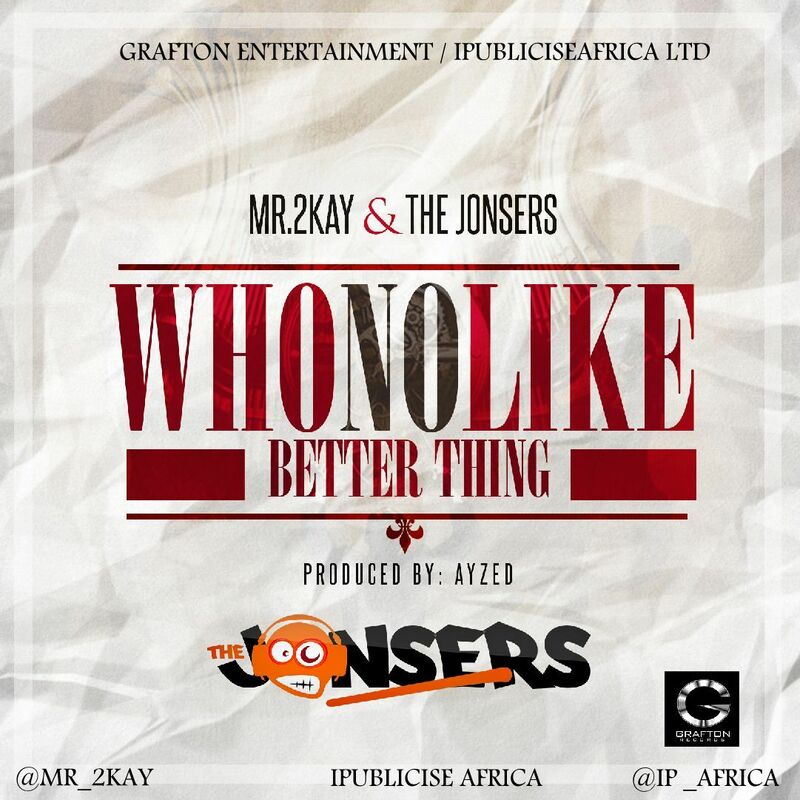 Brand new tune from the “BGS” crooner – Mr. 2Kay and this time, he duets with a group called The Jonsers. They’re asking a question: Who No Like Better Thing? 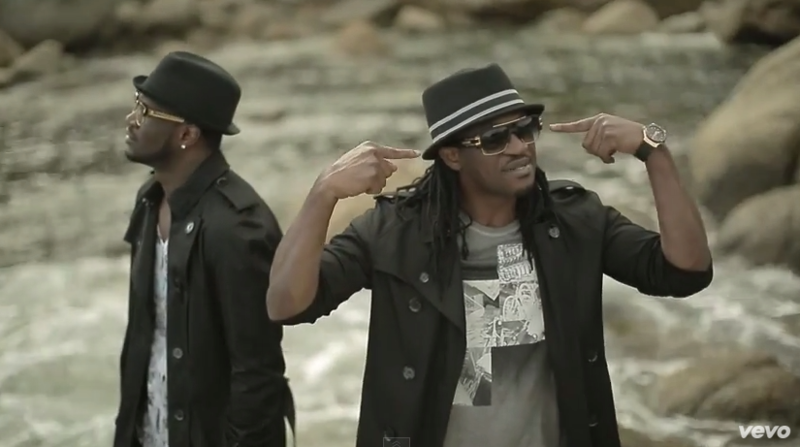 uperstar twin musicians – PSquare releases the visuals to ‘Bring It On‘ featuring Dave Scott, which was one of their popularly loved song on their recently released Double Trouble album.